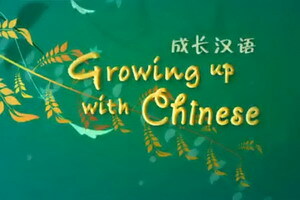 Monday-Sunday, BJT (GMT+8) 1:15, 6:15, 17:15 on CCTV NEWS, the English Channel of China´s national TV station. Entertaining, fun and easy to follow. 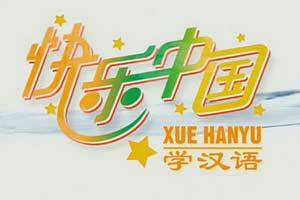 This series teaches 300 of the most commonly spoken Chinese phrases to teenagers. It is hosted by Charlotte MacInnis, known to the Chinese audiences as Ai Hua. 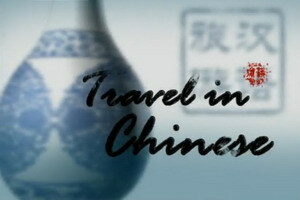 Whether your interest is the language, the food or the culture, "Travel in Chinese" has something for you. Easy to learn, simple to use. Everyday guide to short Chinese phrases. Its aim is to teach 300 commonly spoken phrases to teenagers. 体育汉语 Learn Chinese and sports with Da Shan.